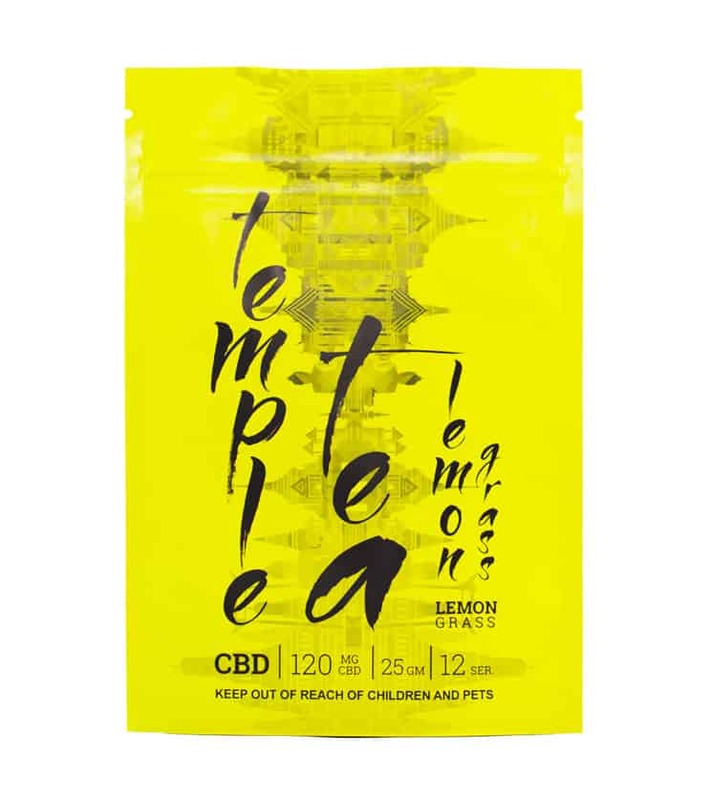 Temple CBD Tea | Buy CBD Tea Online | Online Dispensary Canada | Hoot Supply Co.
Temple CBD Tea – Some say nothing beats a hot cup of tea for soothing comfort. 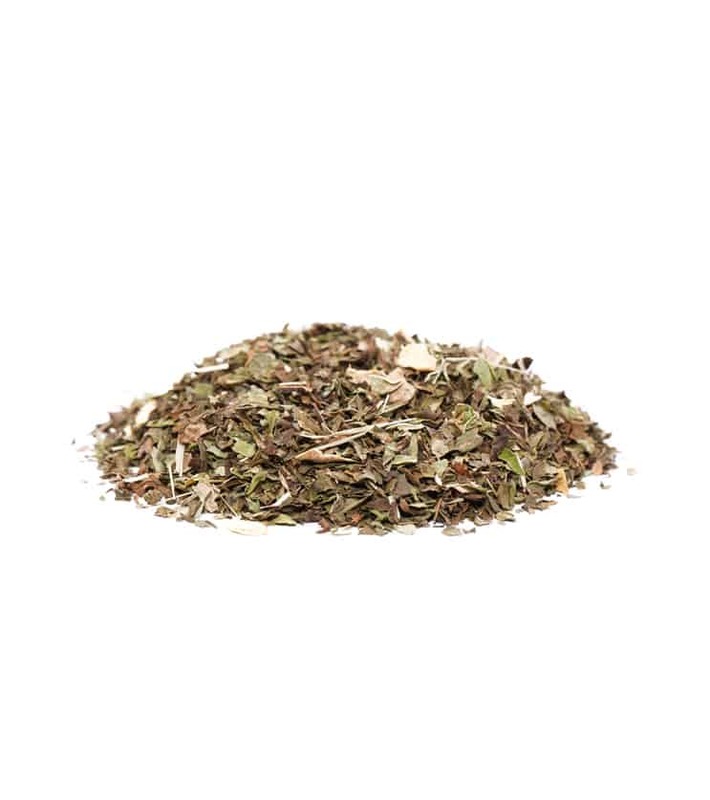 The comfort factor makes this tea a natural for measured-dose CBD cannabis medication, carefully blended to ease stress, aches and pains. Hoot Supply Co. is proud to be Canada’s Premier Online Dispensary. Our goal is to connect all customers from coast to coast with the nations best craft growers in BC. Buying weed online in Canada has never been easier, safer, or more professional then it is today with Hoot Supply Co. Canada finally has the online dispensary it deserves.